The ANKA Check Valve is a spring loaded, plunger style full flow non-return valve which can be installed at any angle. Installed in-line to maintain prime and prevent back flow. 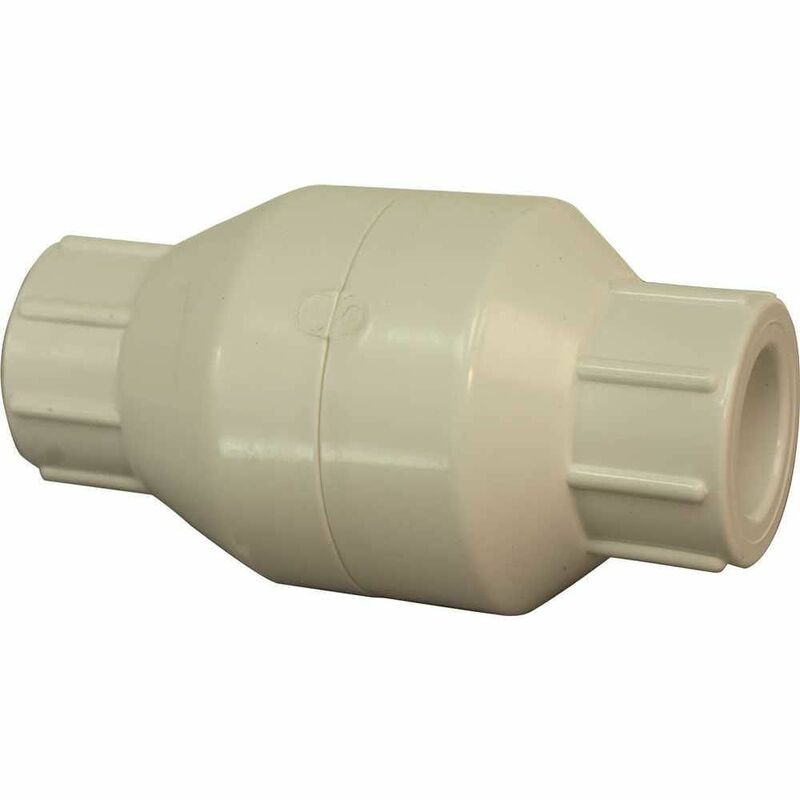 The use of non-corrosive materials mean the valve is ideal for many applications including Sump pump, pump pressure, rural water (lake / well), irrigation, marine, hydroponics, agriculture and industrial. Valves are designed to be easily serviced in-line and to maintain prime.